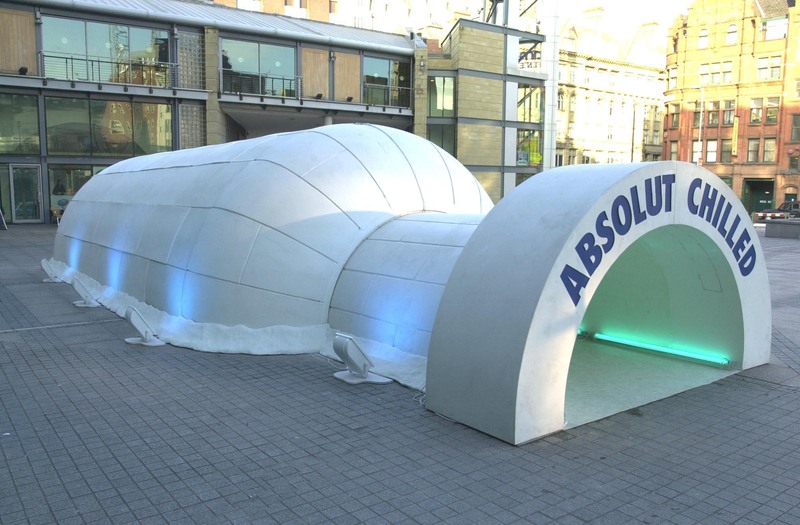 The objective of Henry House PR on behalf of Absolut Vodka was to promote the brand message, ‘Absolut best served at zero degrees Celsius’ through an experiential marketing campaign. 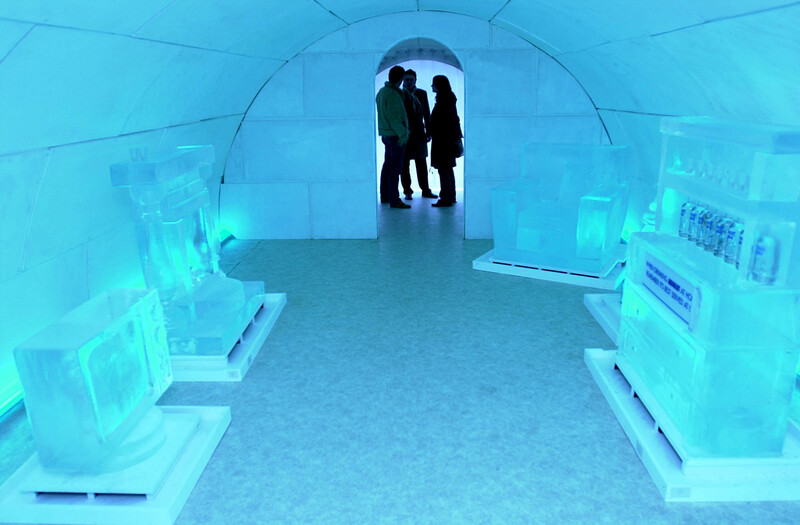 To convey this message, a 42ft fibreglass igloo was designed with the idea of creating an interactive icy atmosphere inside. 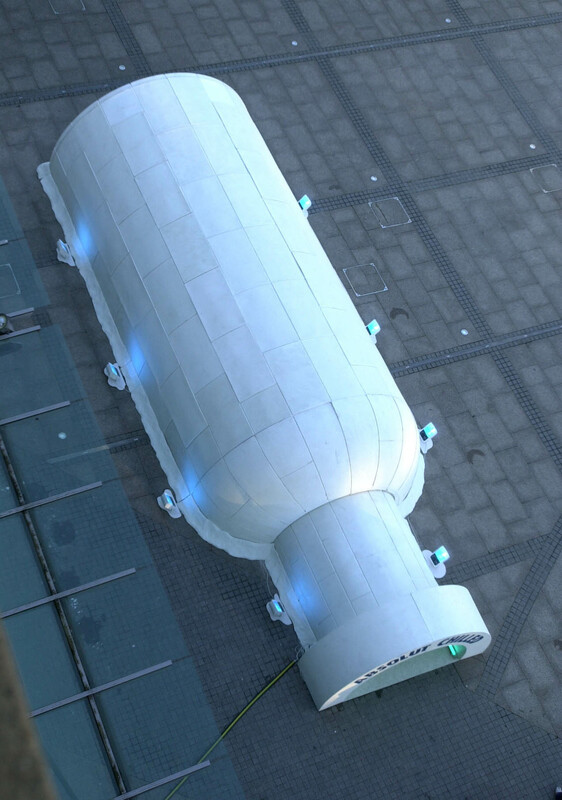 The igloo was set up in central Manchester and on display for 6 days. Within just 10 days lead time during our peak season, Icebox created an ice lounge which included: a fireplace, a cabinet, a sofa, a television and a Christmas tree. All of which could be removed and replaced every day by our onsite crew. 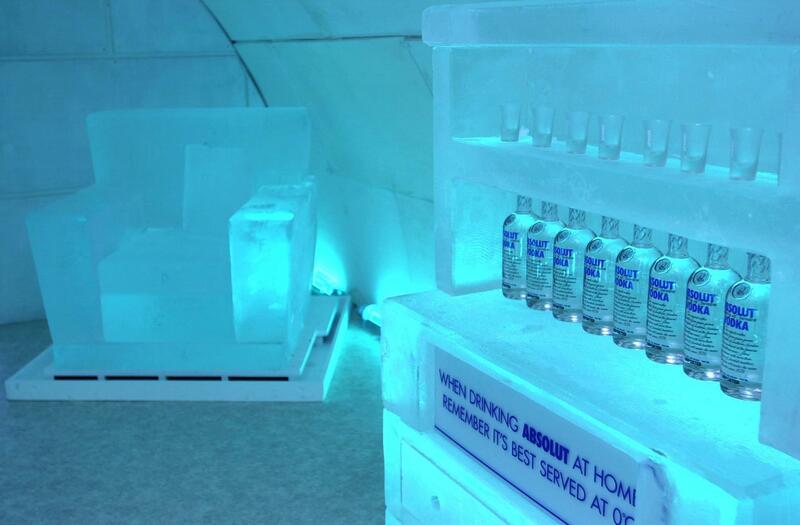 Hundreds of people visited the ice lounge we created for Absolut. PR exposure of the brand was increased due to the media’s interest in the ice structures. The use of real ice to reinforce the brand was deemed far more effective than any other options considered.